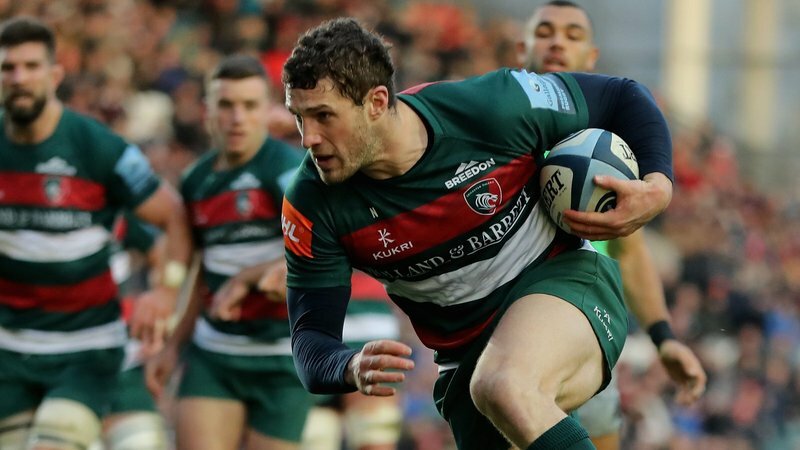 Leicester Tigers full-back Jonah Holmes has said that playing in front of the #TigersFamily at Welford Road prepared him for the passion of the Principality Stadium. 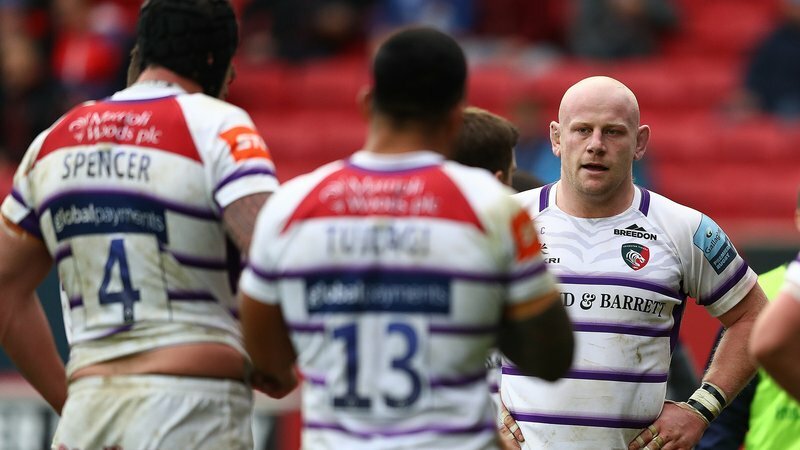 Holmes, who made his Test debut for Wales against Tonga last autumn, will line up on the wing for his country as they travel to Italy this Saturday, February 9. And experiencing match day at the home of the Tigers has been the perfect stepping stone to some of the biggest stages in international rugby. 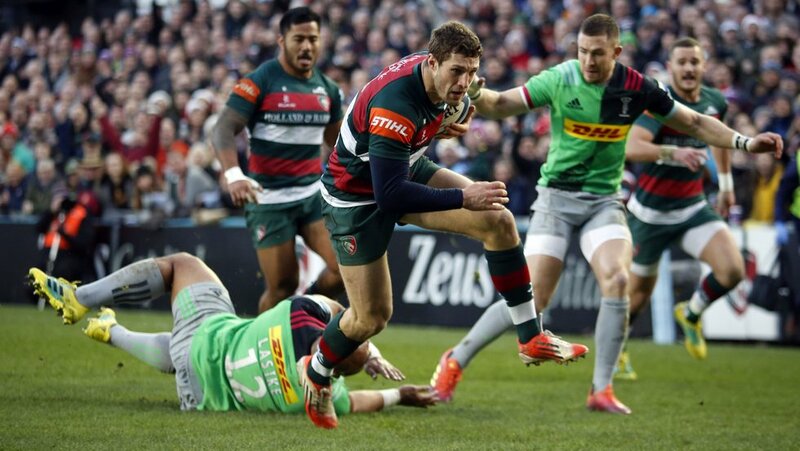 “Welford Road is one of the best places to play rugby,” Holmes told the Welsh Rugby Union website. “So once I got my shot at the Principality Stadium last year for Wales, you could say I was half prepared for that level of passion. 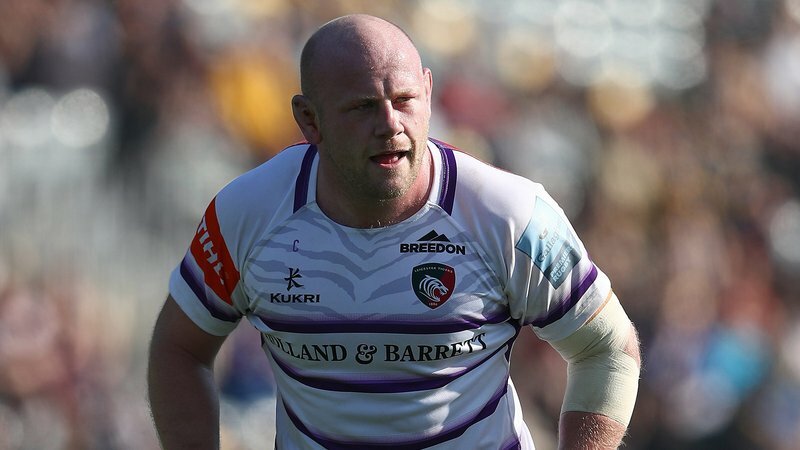 You can read Jonah’s full column, in which he writes about his sporting background, family achievements, and what motivates him as a player, by clicking here. Wales will look to make it two from two in their Six Nations campaign as they face off against Italy in Rome on Saturday. You can catch live TV coverage on ITV Sport, with kick-off at 4.45pm.